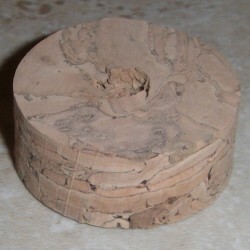 Wave Cork There are 8 products. 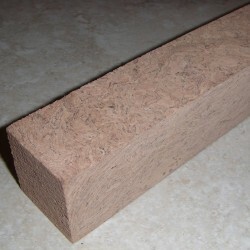 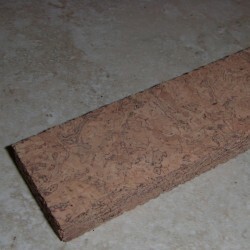 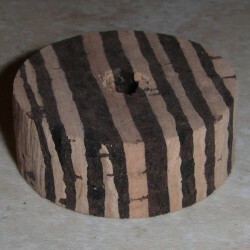 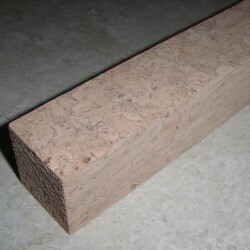 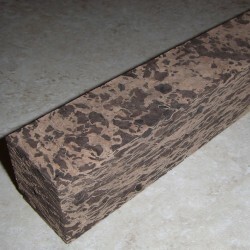 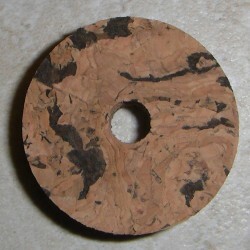 Wave Cork Strips 0.5" x 1.5" x 12"
Wave Cork Blocks 0.5" x 1.5" x 12"
$15.00 This Item is in stock. 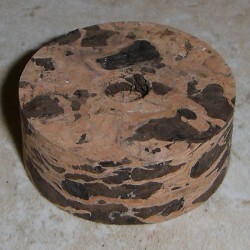 Wave Cork Blocks 1.5" x 1.5" x 12"
River Cork Blocks 1.5" x 1.5" x 12"
Cactus Cork Blocks 1.5" x 1.5" x 12"